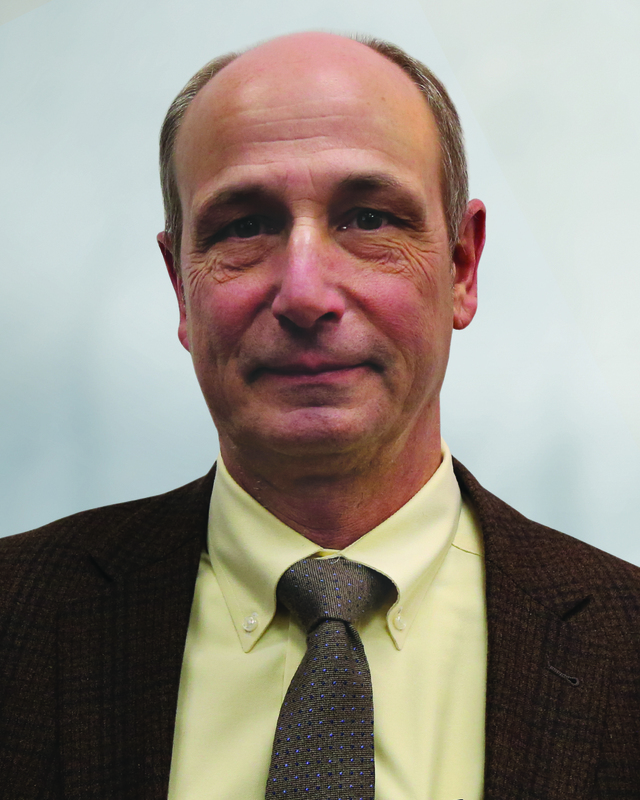 Randy Bartlett was appointed director of Fairfax County’s Department of Public Works and Environmental Services in November 2018. He has more than 40 years of public works and private engineering experience, including serving as Public Works director in Bedford, Va., Blacksburg, Va., and Arlington County, Va. His areas of responsibility have included water treatment and distribution and wastewater collection and treatment. Prior to his current position, Bartlett served as the deputy director, leading Fairfax County’s Wastewater and Stormwater Management programs. He is a registered engineer in the Commonwealth of Virginia.